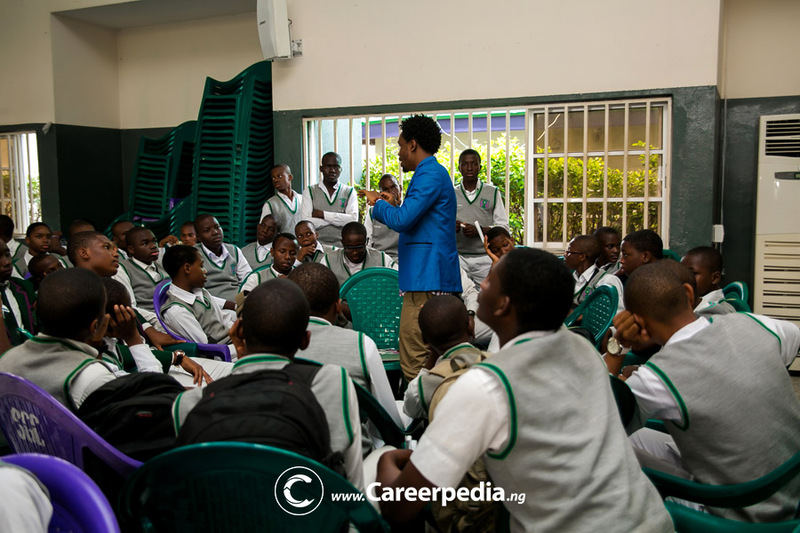 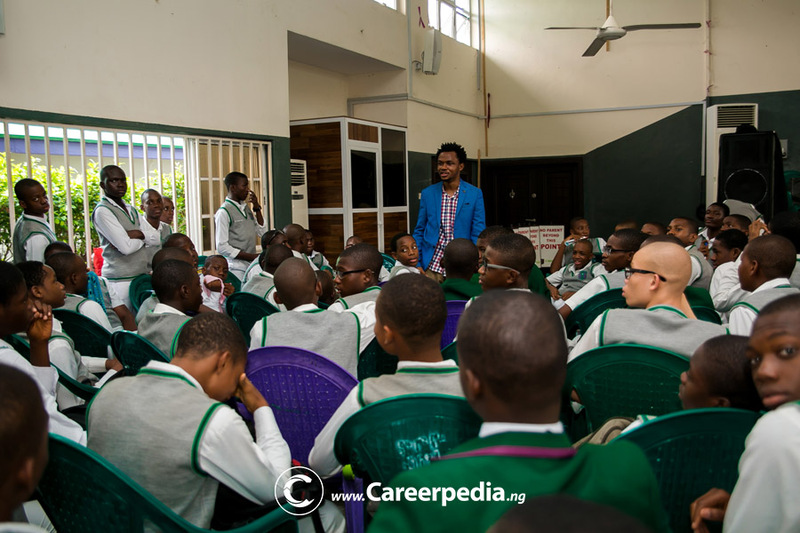 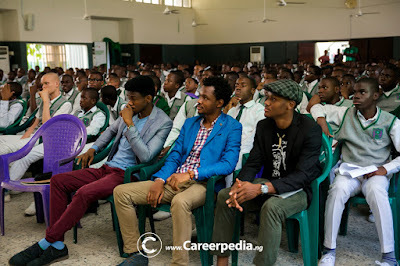 On 8th June, Careerpedia held their Career Day event for secondary schools. Tiketmobile being one of the partners, I was there to talk to the students about technology and the opportunities in tech. 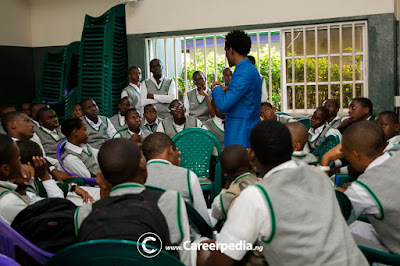 I was amazed and impressed by what some of these students already say they do with the computer. A good number of others were just really curious about the technology around them. Generally, I had a good time relating with the kids, it reminded me of when I started all these computer things. 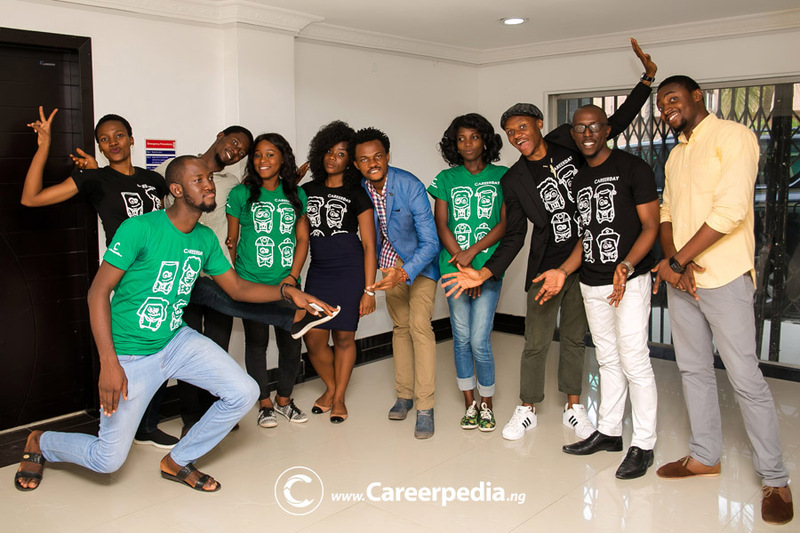 Much kudos to Joshua and the Careerpedia team for this. I also need to keep reaching out to my contacts to keep encouraging them. 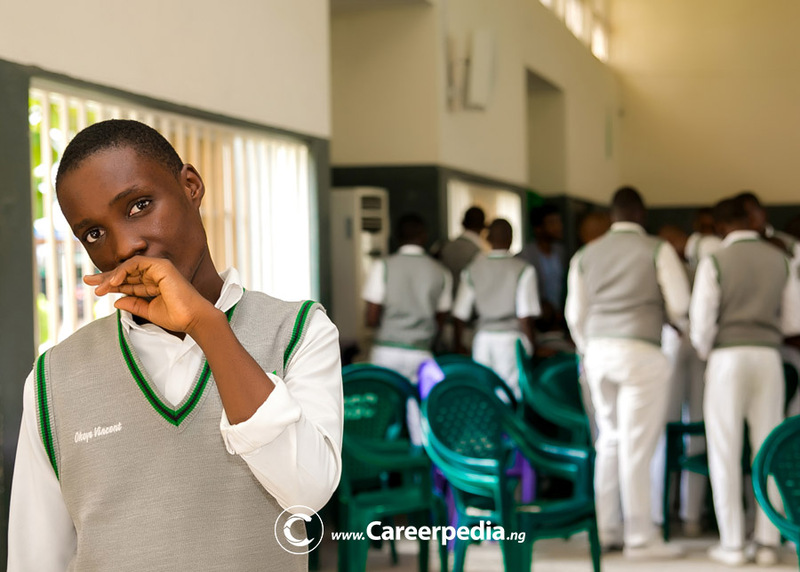 Below are photographs from that day. 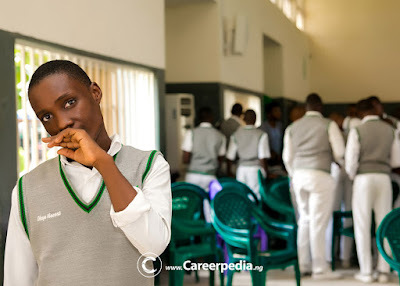 When are you moving to Medium?